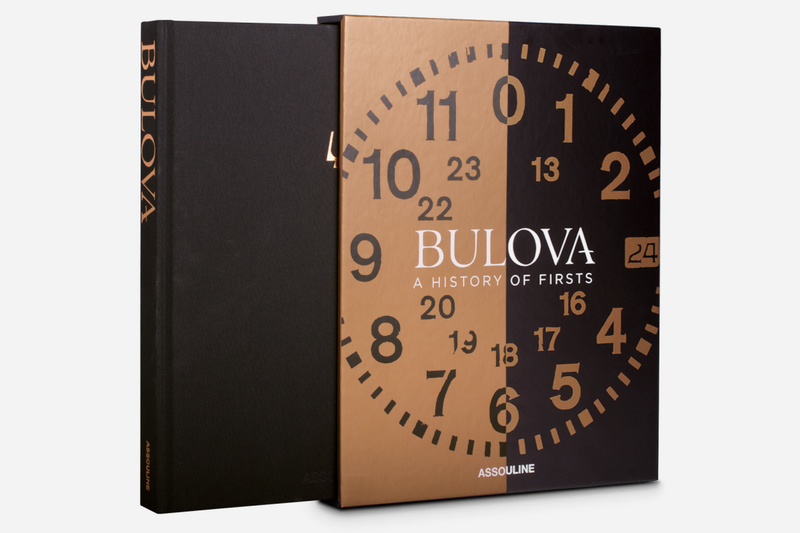 Last month we previewed a cool new book about Bulova being published by Assouline. 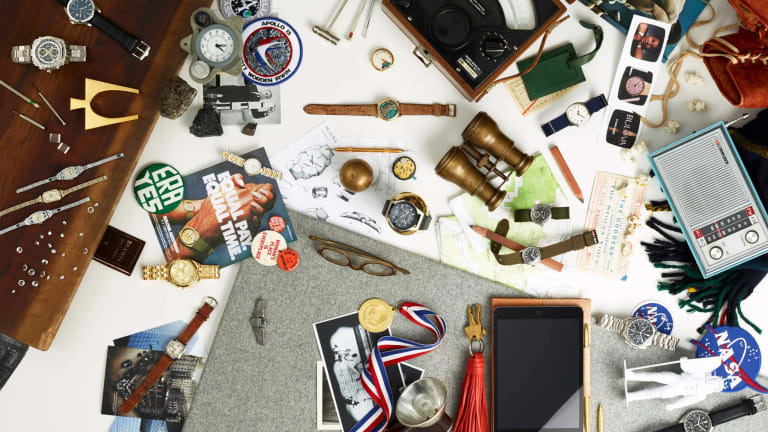 And while you may think of it as a budget watch brand not deserving of the slipcased $195 coffee table book treatment, the truth is the company, founded in 1875 and based in New York, has an enviable heritage. 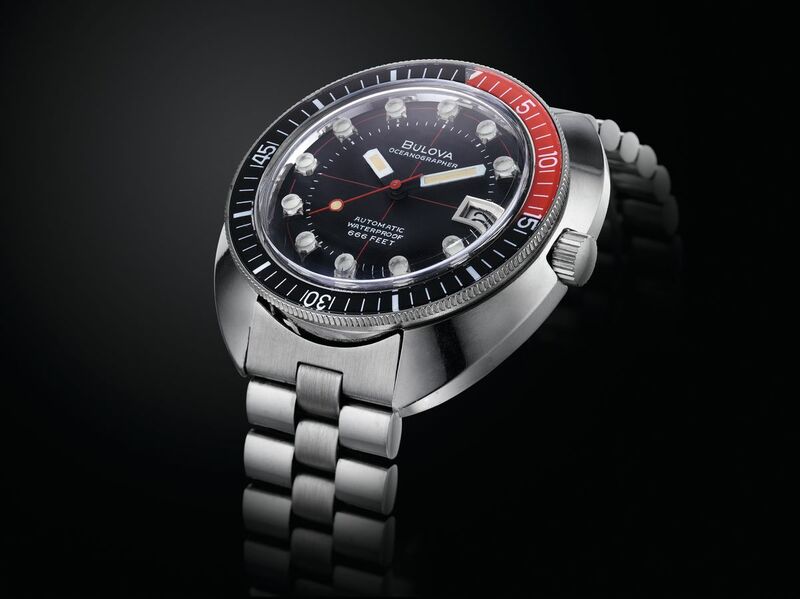 The fact that its watches are eminently affordable just means you have no excuse for not collecting them. 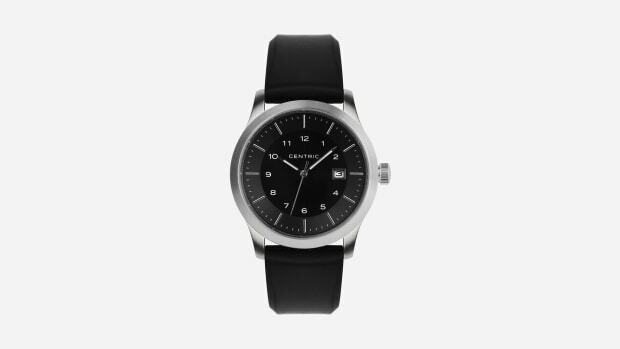 While we don't love every design they put out, great pieces like the Lunar Pilot, Accu-Swiss and Archive are all steals that can be found for around $500 or less. 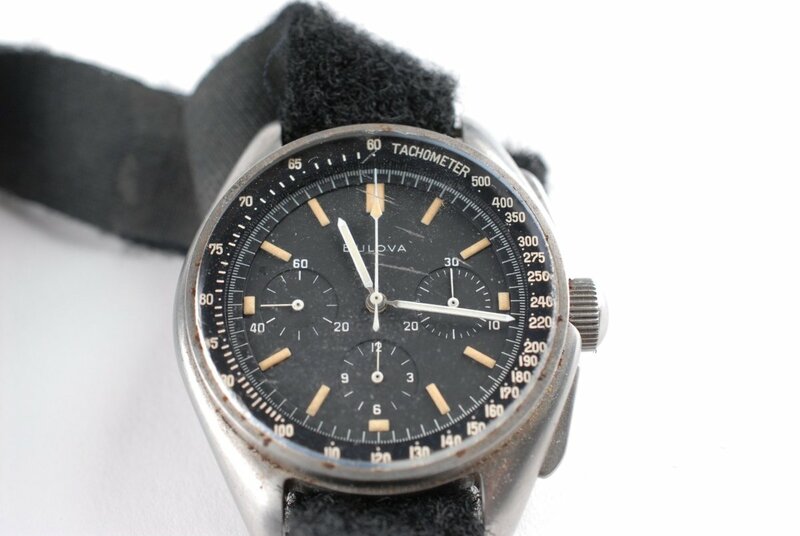 The Lunar Pilot in particular, based on the personal Bulova chronograph worn by astronaut Dave Scott in 1971 during the Apollo 15 Moon mission that sold at auction for $1.6 million, is one of the coolest affordable watches ever produced. And in the 1960s before his wife gave him a Rolex Daytona Paul Newman's watch of choice was a Bulova chronograph. 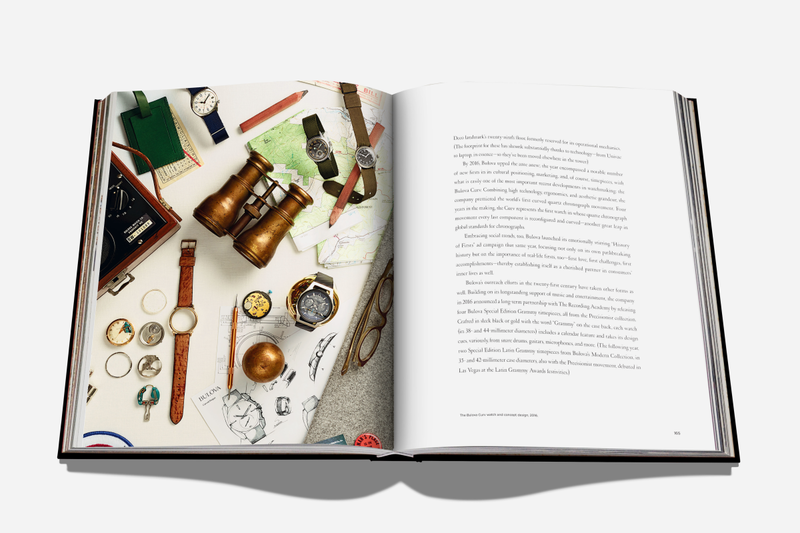 Edited by watch expert and Drive Time author Aaron Sigmund with contributions from style gurus like David Coggins and Matt Hranek, Bulova: A History of Firsts is bound to give the brand its long overdue credit for innovations in the field of watchmaking as well as advertising, marketing, aviation and space exploration. 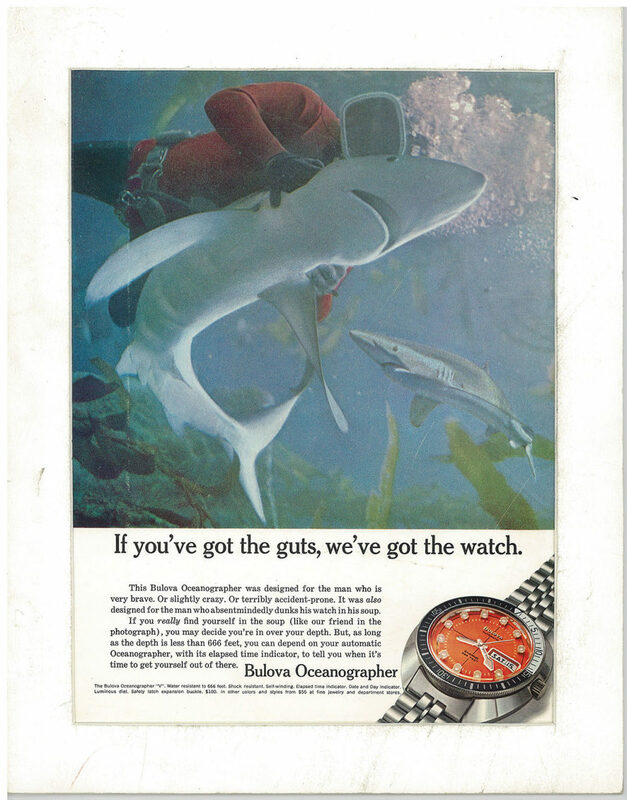 Did you know that the world's first television commercial advertised that "America runs on Bulova time"? Indeed, as the book notes, "the entirety of social history and modern popular culture has been in influenced by the achievements of this singular watchworks." A collaboration/re-issue of the brand's famed "Devil Diver" created with Analog/Shift sold out earlier this year. 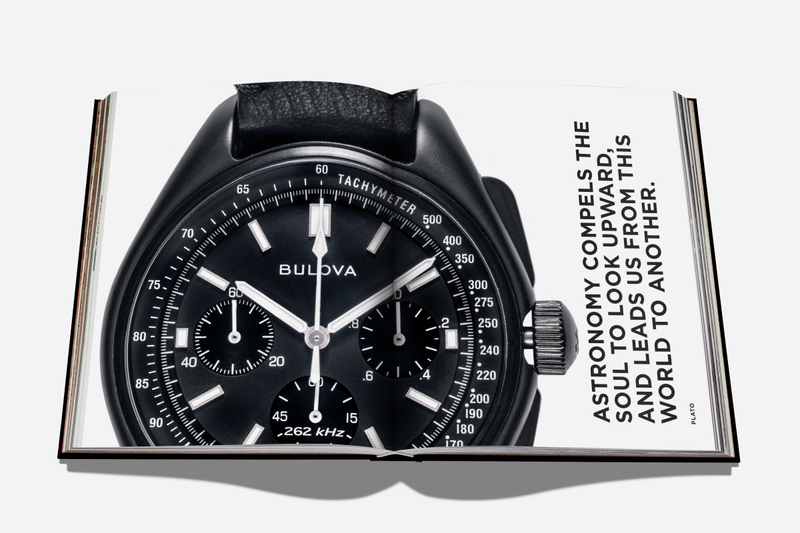 "To me, Bulova is synonymous with big personality and cutting against the grain," Blake Buettner, Director of Watches at StockX, tells Airows. "They are a brand ahead of their time, and unapologetic about it. 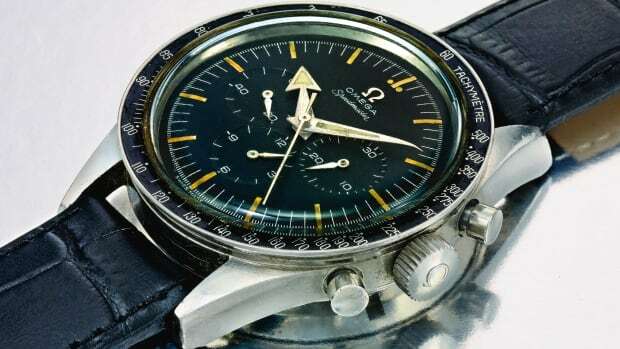 Their greatest hits are consistently 20 years ahead of the rest of the industry, from an entirely electronic watch in 1960 to a 43mm chronograph in 1970. 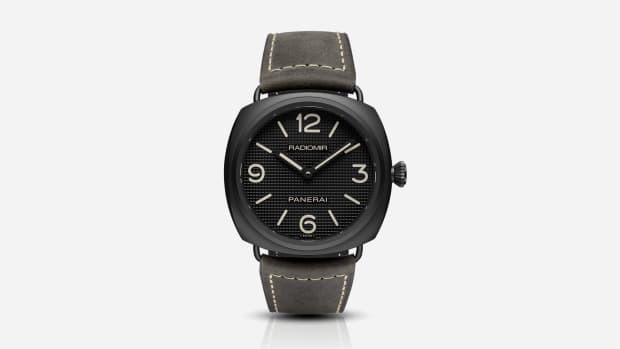 Their DNA is enriched as a result, and while it may mean their watches may not always be the toast of the day, their catalog has no shortage of character." Joe DiMaggio, the baseball Hall of Famer who married Marilyn Monroe, was one of their most famous enthusiasts, and owned one of the revolutionary electronic Bulovas that Buettner mentions; he kept it in mint condition for many years and it was finally sold at auction for a whopping $20,000 by Antiquorum in 2013.